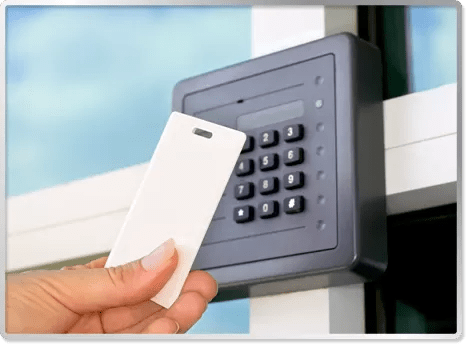 Using an access control system from Access Control Systems, reports can be produced which detail the movements of individuals or specific events. The look and feel of access control software from Access Control Systems will be immediately familiar to any user of standard Windows programmes. Our access control system has been designed so that all functions can be completed (adding or voiding cards, controlling access by time etc.) simply by exploring the software. Standard PC’s and software tools: Access database working with Microsoft Windows. Optional desktop reader allows fast and error free entry of card numbers and quick searches. For expert technical assistance selecting the best access control system for your organisation, please Contact Us.